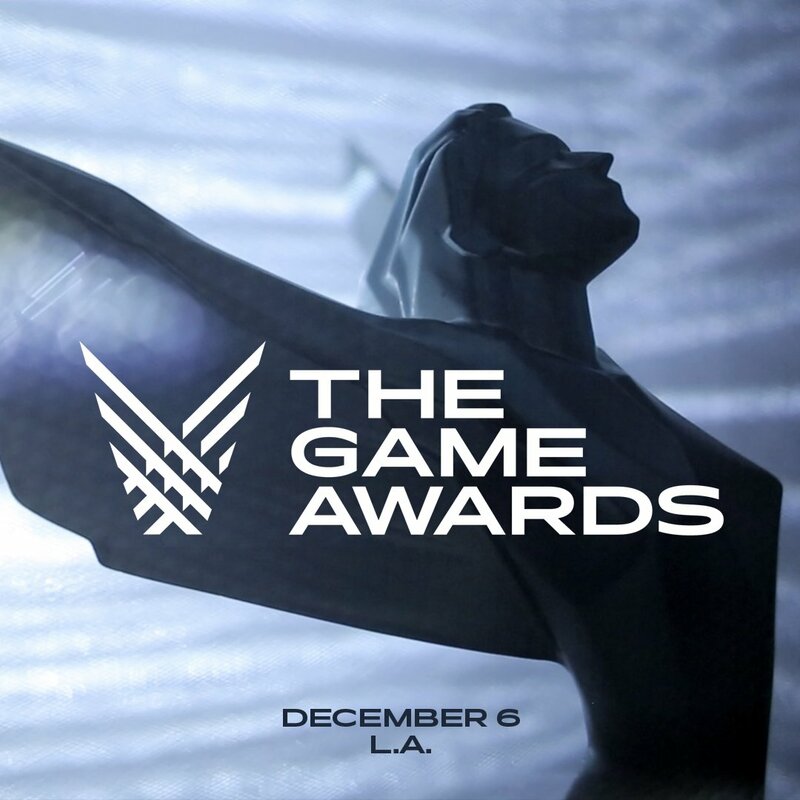 The Game Awards 2018 has already been dated and it is coming once again this December. The specific date is December 6th and it will be hosted and produced by Geoff Keighley. The Game Awards 2018 is the biggest production ever since the event’s debut back in 2014. Tickets for the event are going on sale this Friday, at 10:00 a.m. PT.